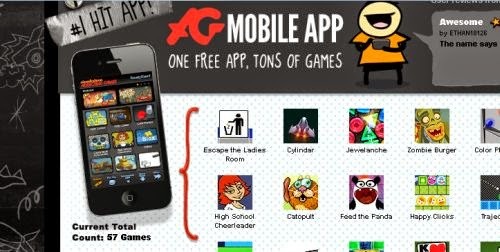 Free Mobile App Games! Woot! Let me first say I have not tried these game-YET but I will soon as I get time because I am a game freak! Yes sadly! Hello my name is Tina I am a game freak! lol Click the link below to go to the website to pick your game app. Happy gaming fellow freaks!